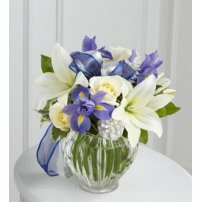 Iris Flowers or Lilies symbolize refined beauty and wisdom. 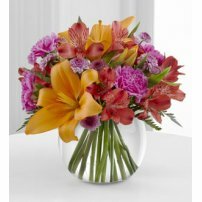 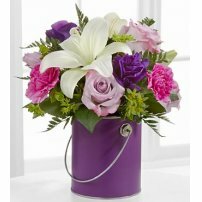 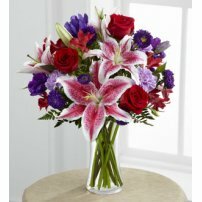 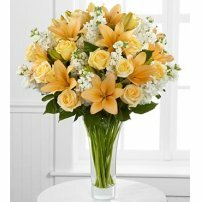 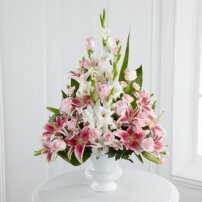 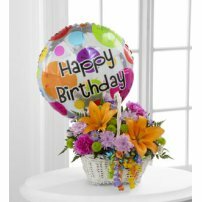 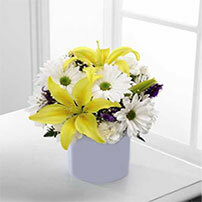 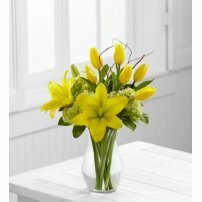 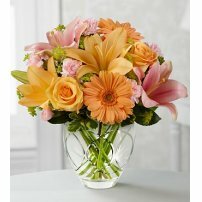 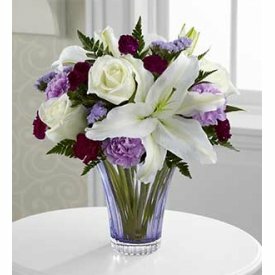 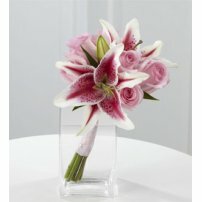 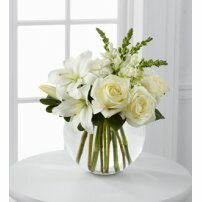 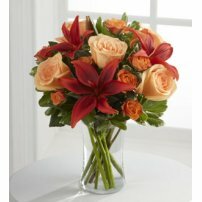 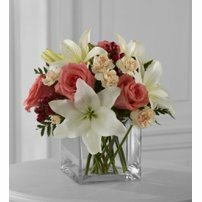 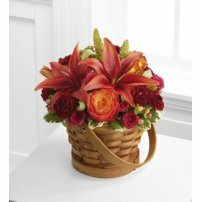 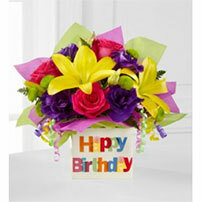 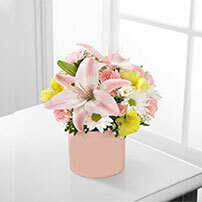 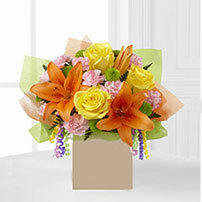 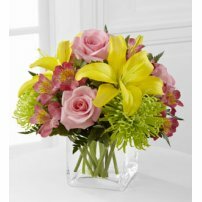 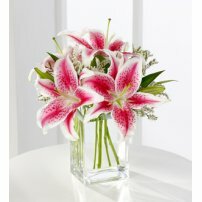 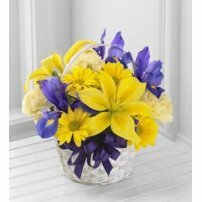 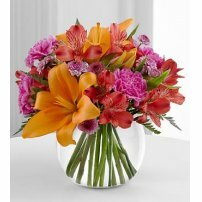 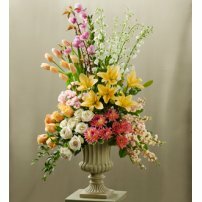 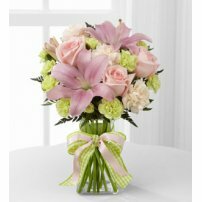 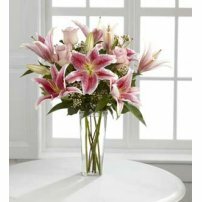 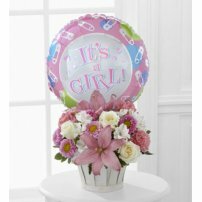 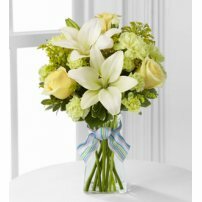 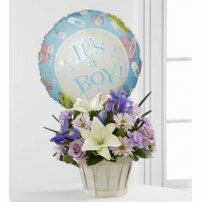 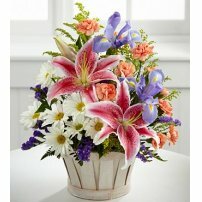 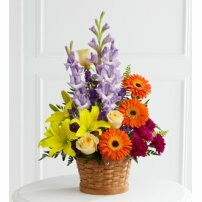 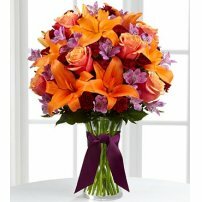 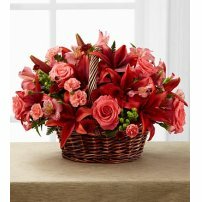 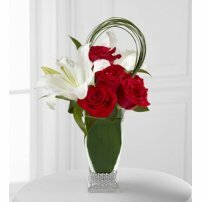 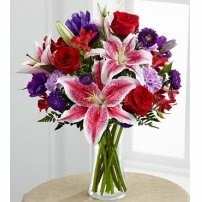 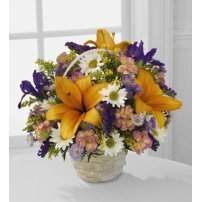 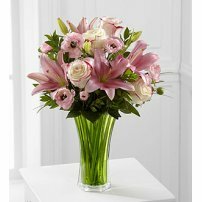 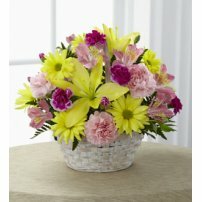 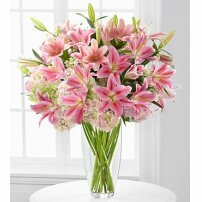 Compliment those you love by giving them flower arrangements with Iris Flowers or Lilies. 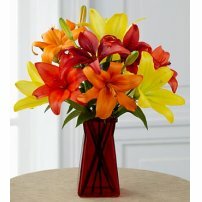 Iris Flowers or Lilies are flowers that will bring them joy!